Hey fam check out this adult getaway in Jamaica. 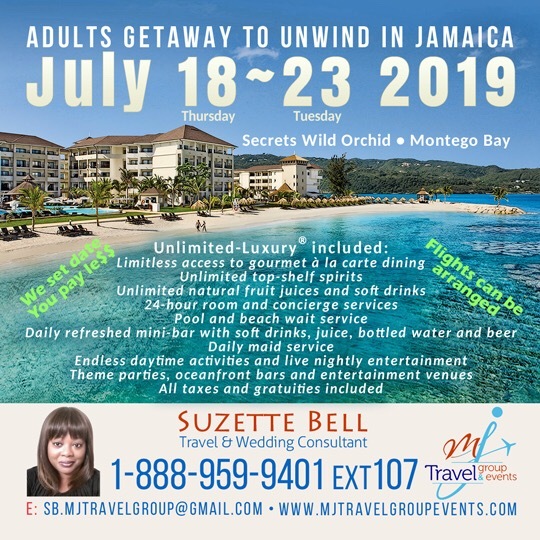 From July 18-23, 2019 join us for a chilled , relax getaway at Secrets Wild Orchid in Montego Bay. Excellent dining, activities and making new friends!! !